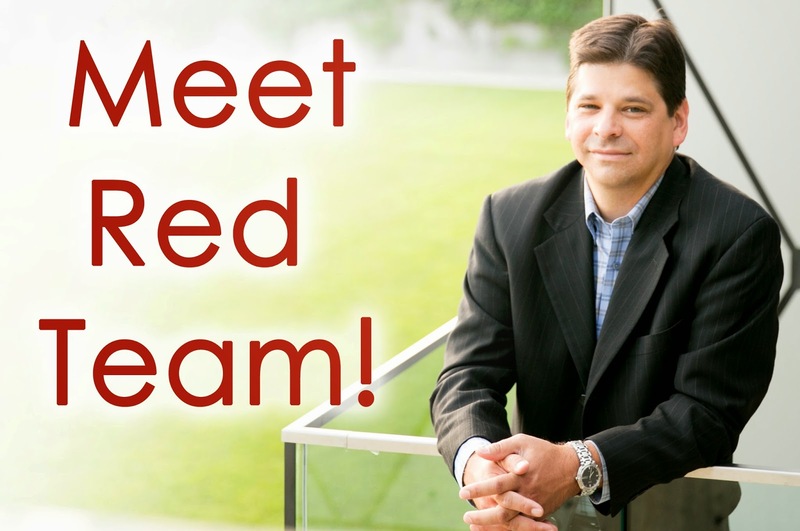 Co-founder of Red Team Property Management and Educational Entrepreneur Michael Mayes is impassioned about raising the bar of greatness by cultivating your understanding in all areas of property and real estate. With an extensive background in business development and account management, Mayes is truly a realtor who understands investors. Whether you’re new to the market or a seasoned investor ready to take your portfolio to the next level, reach out and connect with Michael today! For more information about coaching and live training, email michael@redteamdfw.com. investment vehicle, rental property is about getting a return on your dollar. Whether you invest in stocks, bonds, mutual funds or property, the objective is the same – you want that initial investment number to quantify on its return. A similar comparison can be made when it comes to the knowledge of your investments. Just as you would require the specialized know-how and experience of global market trends to succeed in stock and bond investments, high returns are dependant on your level of understanding residential rental property. To guarantee you’re on the right path, for both your investment and your family, you’ll have to take a look at the fundamental basics of owning your rental property. If you don’t have a tenant, you’re not getting a return on your investment. This isn’t the Field of Dreams so you’ll have to get the word out. Marketing your property includes taking and uploading pictures to rental sites along with detailed descriptions of the home, location highlights, school districts, etc. If you know where they’re at, or lucky enough to have stumbled across the “hot” rental ads and sites, your listing will generate quite a few calls. Block out some time in your schedule, every couple of hours to do call backs if you’re unable to answer your phone throughout the day. This somewhat correlates with the above. While you may not consider every caller to be a desirable tenant, those who are should have an extensive background search performed. It doesn’t matter if the person reminds you of your sweet old Nana, skipping this step is one of the biggest mistakes an investor can make! We’ve all paid the price of not reading the fine print, but what can prove to be more costly is being on the other end of a too short agreement. Each State has different laws and it’s of the utmost importance that you are aware of your and your renters rights. Equally important is that your lease agreement does its best to cover all unforeseen scenarios. There are many repairs that aren’t going to be urgent and they can easily wait until the next day. However, there are some problems that may arise that require 24 hour “on call” maintenance. Busted air conditioning units and backed up sewer lines don’t care about a weekday only, 9-5 schedule. If you’re depending on your renter’s check to make the mortgage, timely payment is of vital importance. Dates and late fees should be clearly defined in the lease, but you may find yourself delivering late notices in the event that payment is late. Lease renewal is your opportunity to guarantee always making top dollar on your investment. Keep current with the rental rates and trends in your area. In the perfect world, every tenant would be a good tenant, but of course, this isn’t the case. Even the best tenant can lose their job and you may find yourself in the position to evict. Along the road you’ll have renters who happen to be really good people. While it’s only human to form attachments and relationships with people, one of the biggest mistakes an investor can make is to do this with the tenant. Think about the eviction scenario above, would you be able to evict someone you cared about after they had fallen on hard times? Investing in rental properties may seem a bit overwhelming and time consuming. If you’re still reading, it’s probably because you understand that this particular kind of investment has unparalleled advantages. Whether it’s for tax benefits or simply the appeal of having a tenant literally pay your investment for you, rental property is a great way of creating a continuous and abundant stream of income. The best part is, as the title implies, there is a way to make the most of your investment, avoid costly mistakes and enjoy more freedom in your investment. Professional property management services, such as Red Team Property Management, cover every aspect of running your rentals so you can increase profits and go out and live your life. Whether you’re thinking about jumping into the rental pool for the first time or you’re tired of being tied down by your current properties, we invite you to connect with our team. We’re passionate about what we do, so we love hearing your stories and sharing our experienced advice.